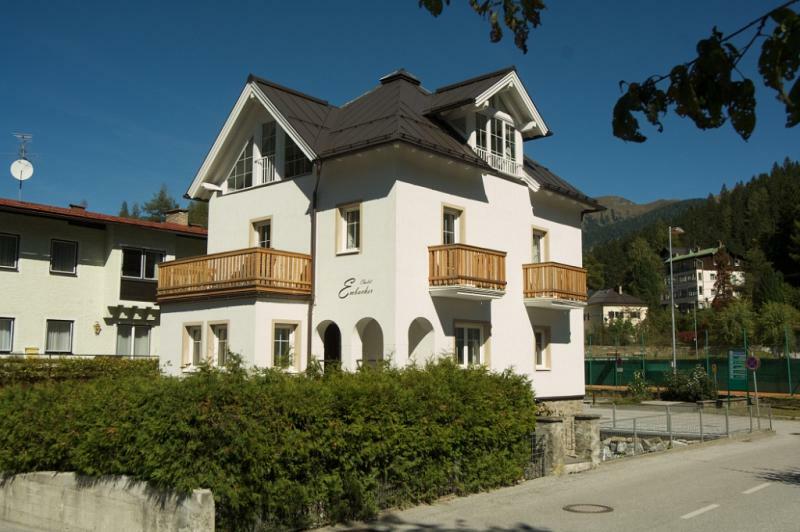 This chalet is ideally located near the centre of alpine resort Bad Gastein. 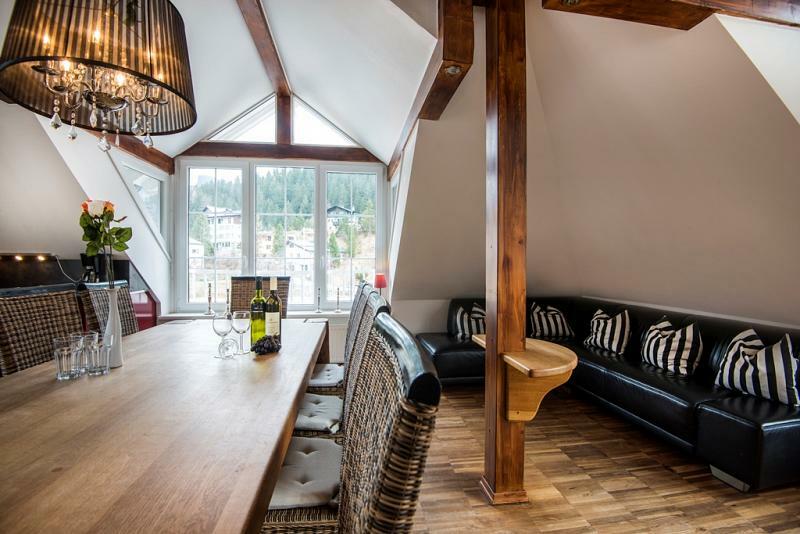 It is only a 200metres walk to the ski lift as well as restaurants, shops, wellness centre, and bars. 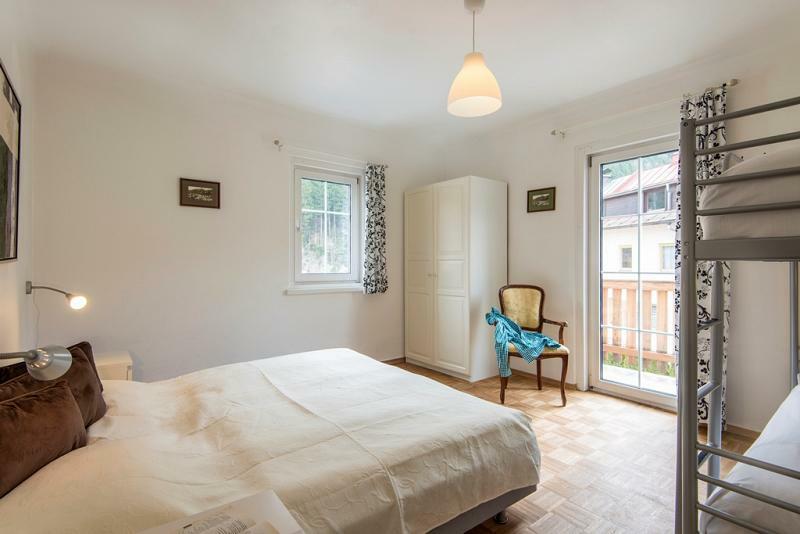 It is furthermore only 3,4km away from a golf course. 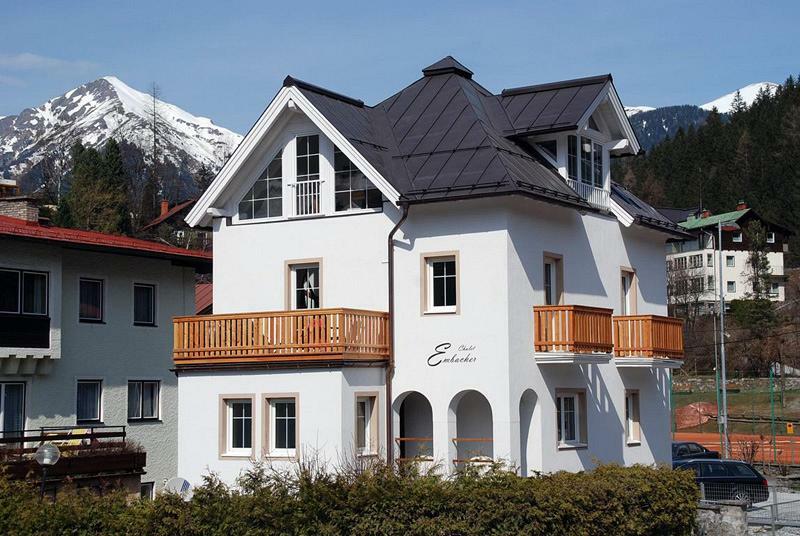 Built in 1936 Chalet Embacher was beautifully renovated in 2006. 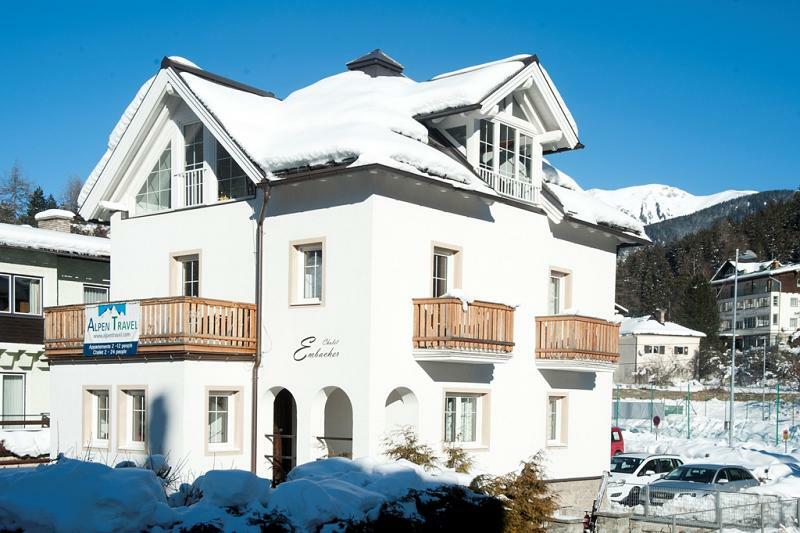 Chalet Embacher consists of 7 bedrooms spread over four floors. 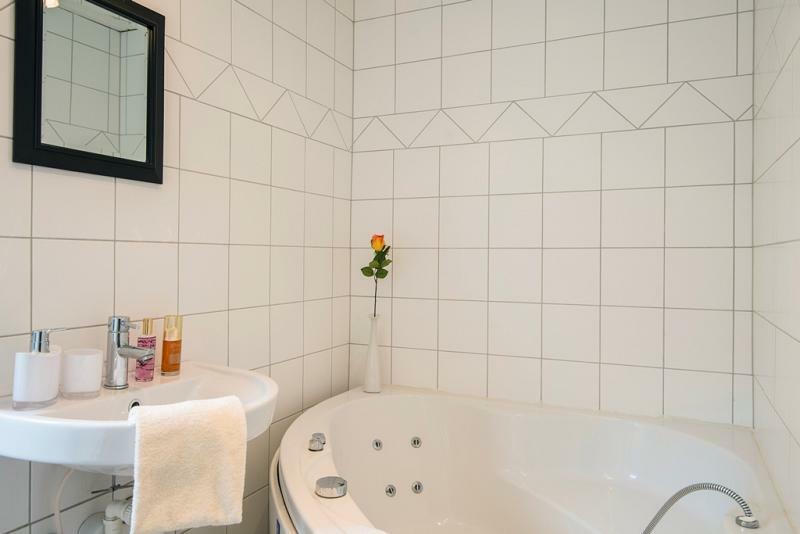 The basement level floor features 2 bedrooms with a total of 6 beds as well as a nice bathroom with a large corner tub. It also features a laundry room with both a washer and a drier. 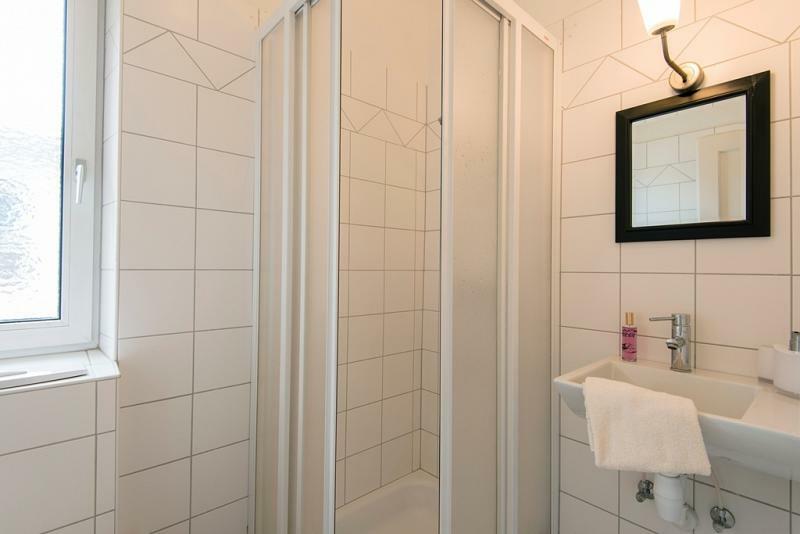 The first floor offers 3 bedrooms and a bathroom. 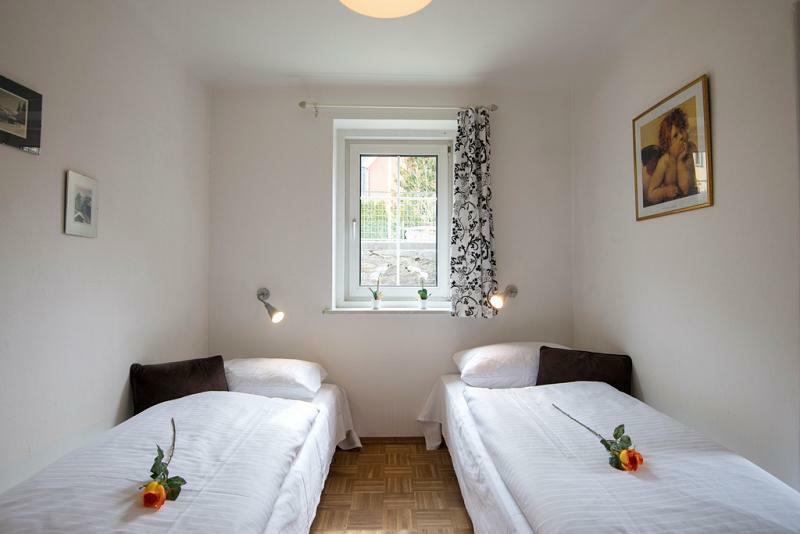 The second floor features two large bedrooms, a guest WC and a bathroom as well as a spacious playroom for children. 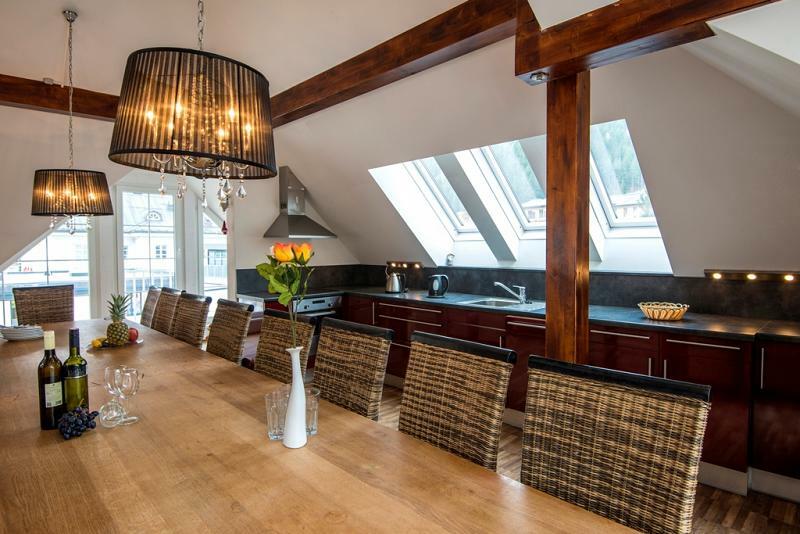 The top floor features the heart of house and offers a stunning view. 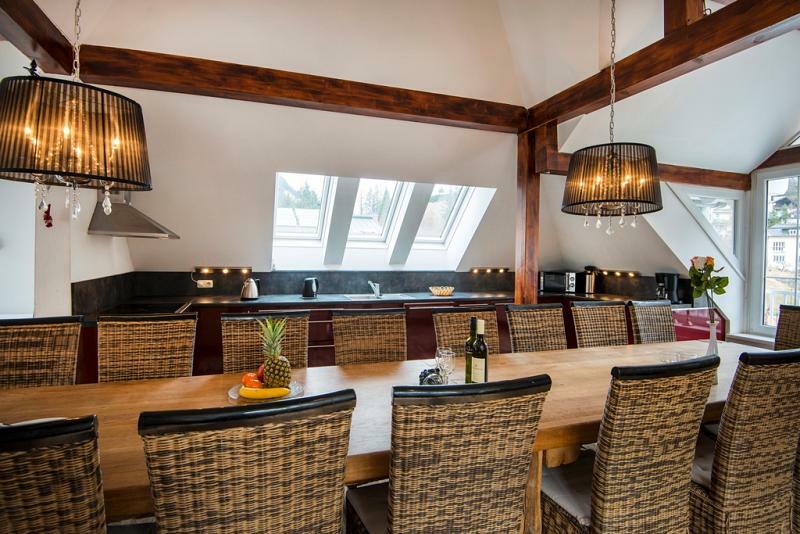 A large open plan living room attaches to the kitchen with magnificent light coming from all directions. 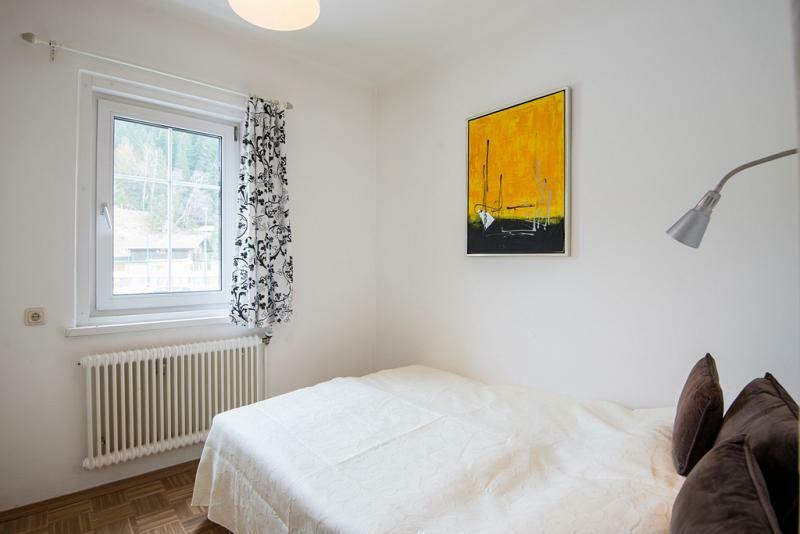 From here there are unobstructed views of the ski area and mountains as well as the town. 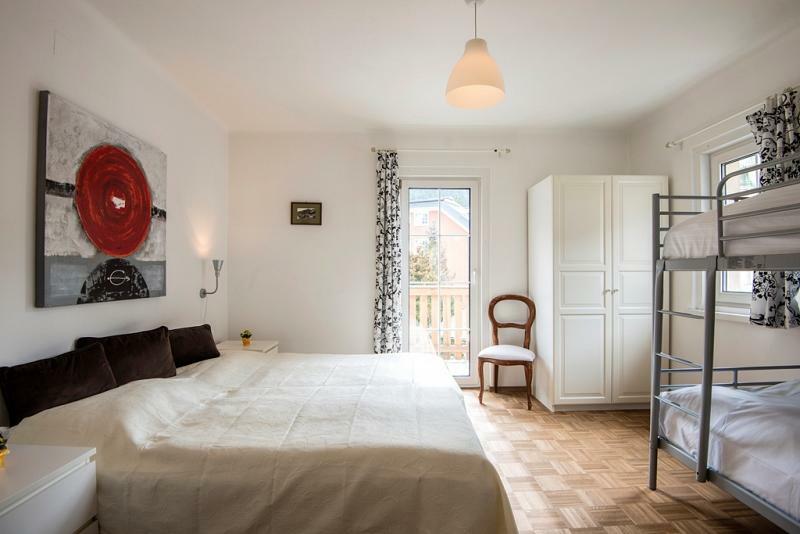 The chalet furthermore features a private garden and private parking for up to 6 cars. 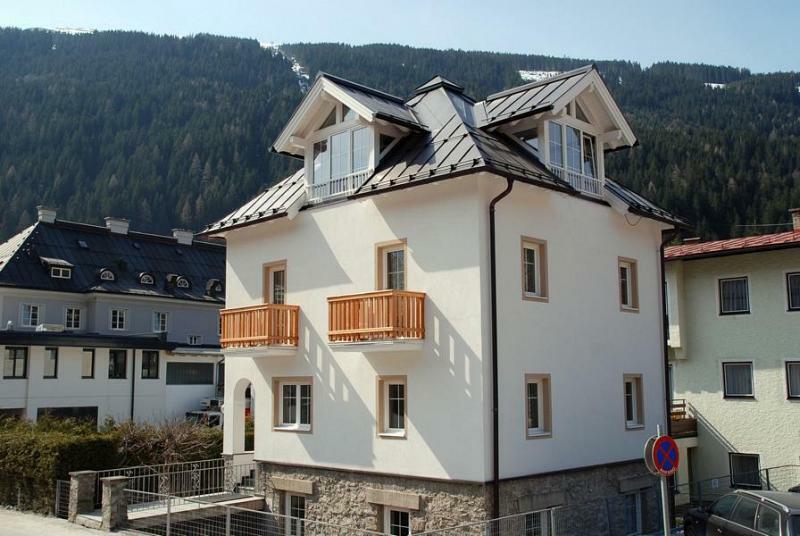 This chalet is a fantastic opportunity to purchase an investment in the Alps. 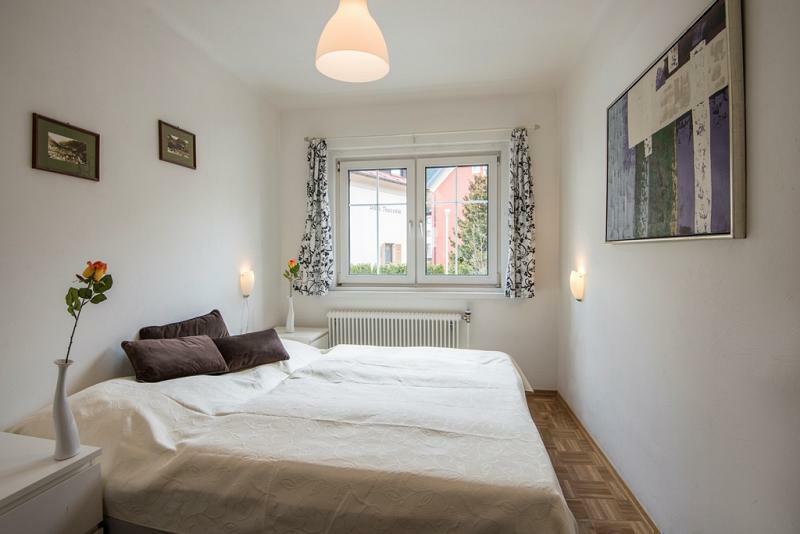 It is great for large families, friends, or groups travelling together to enjoy the beauty of the Alps. 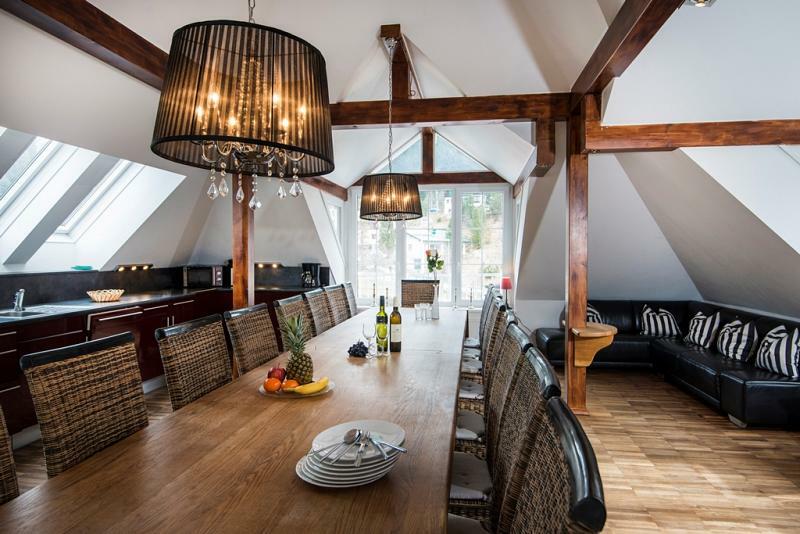 To find out more about acquiring this property, or to discuss your search for a dream home abroad, please call our Ski & Snow	team on +44 (0)20 3040 8210	, quoting reference 9-AH1072.